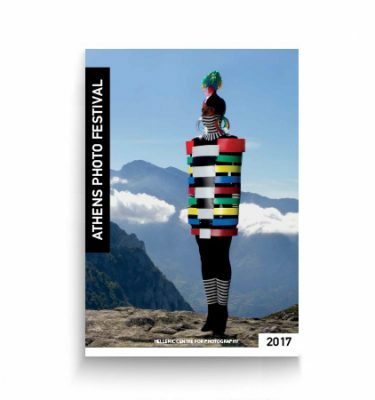 View cart “Young Greek Photographers 2016” has been added to your cart. 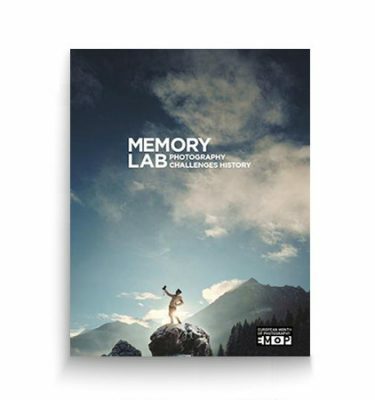 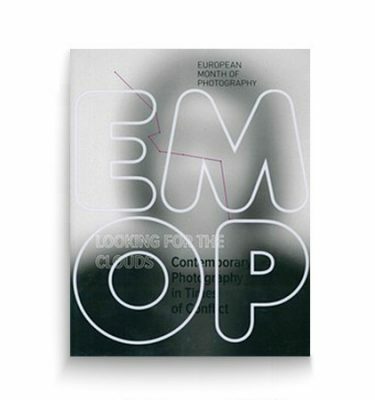 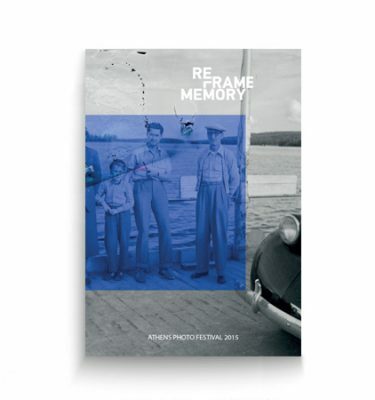 This illustrated catalogue, published by the Hellenic Centre for Photography in connection with the Sites of Memory exhibition, is a visual and theoretical resource that presents a series of recent works by contemporary Greek photographers who address the subject of collective historical memory as well as its ambivalent coexistence with oblivion. 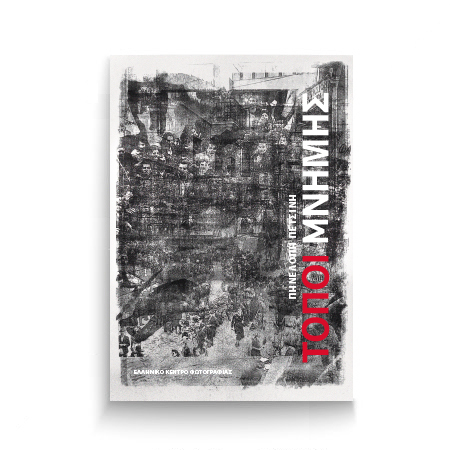 Whether recording contemporary sites in which dramatic events of Greek history have taken place, or focusing on people and personal narratives, these works demonstrate that memory should not be conceived exclusively as binding us in some deep sense to past times, but as a mode of representation belonging ever more to the present.